INTL FCStone Financial Inc., FCM Division, offers Know-Risk™; a complete solution for your crop marketing needs. Know-Risk™ provides the tools, expertise, and personalized support you need to be proactive in the market, while protecting your farm’s margins. Know-Risk™ connects you with a senior risk management expert that becomes part of your team to help you simplify management and minimize risk. Know-Risk™ is fully integrated with My Farm Manager. It provides powerful margin and market tracking software that automatically updates prices and can value physical and financial hedge positions; allowing you to track your margin given your market position and unique cost structure. It includes personalized training and educational workshops to increase your comfort level in understanding the markets, crop marketing strategies and tools. Know-Risk™ is about having a plan, focusing on margin and not chasing price. 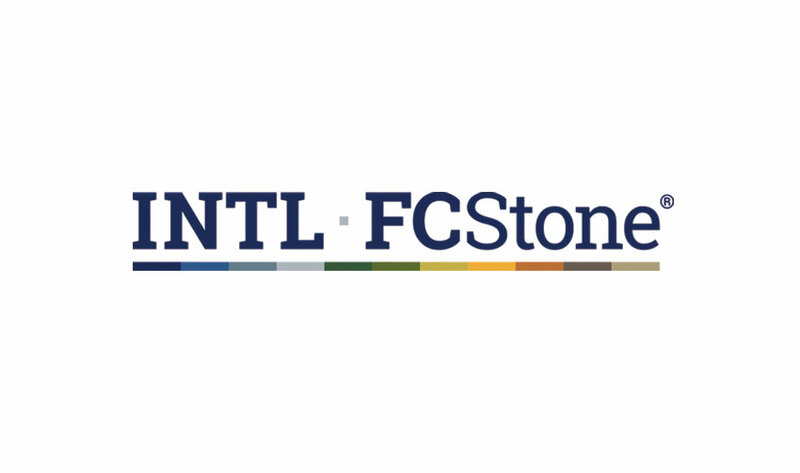 INTL FCStone Inc. (Ticker symbol: INTL), a Fortune 500 corporation, provides clients across the globe with a comprehensive range of customized financial services and tools to help them protect their margins and manage volatility. 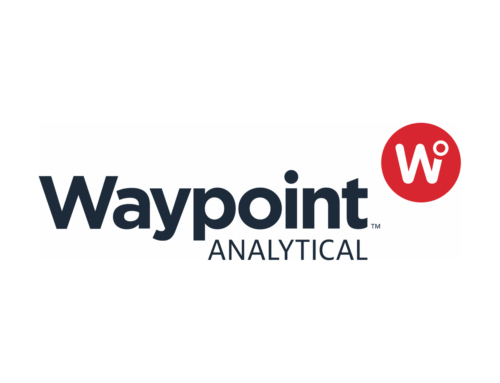 A pioneer in specialized financial services, we open markets for underserved mid-market clients with insight, guidance and access. Through its regulated subsidiaries, we are a leading global franchise in agricultural products and provide services in virtually every major agricultural market in the world. By subscribing, you confirm that you are providing consent to Decisive Farming, to receive electronic communications containing news, updates and promotions, as well as product and/or service information, that may be of interest to you, and that you understand you may unsubscribe at any time.